That’s it for now! 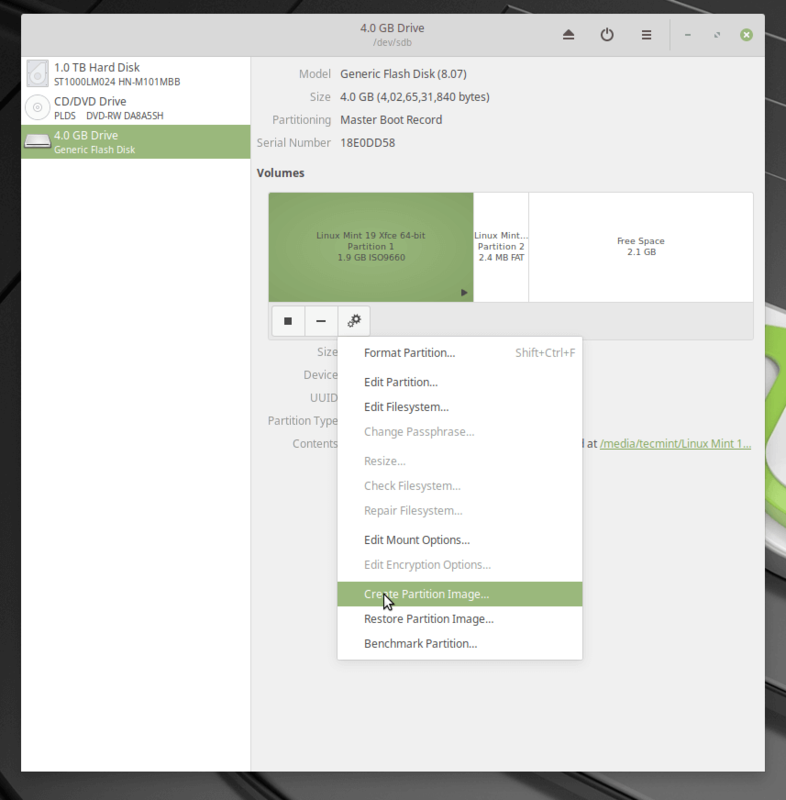 In this article, we’ve explained two ways to create an ISO from a bootable USB drive in Linux. Best ITIL V3 Study Book and Exam prepping tool.